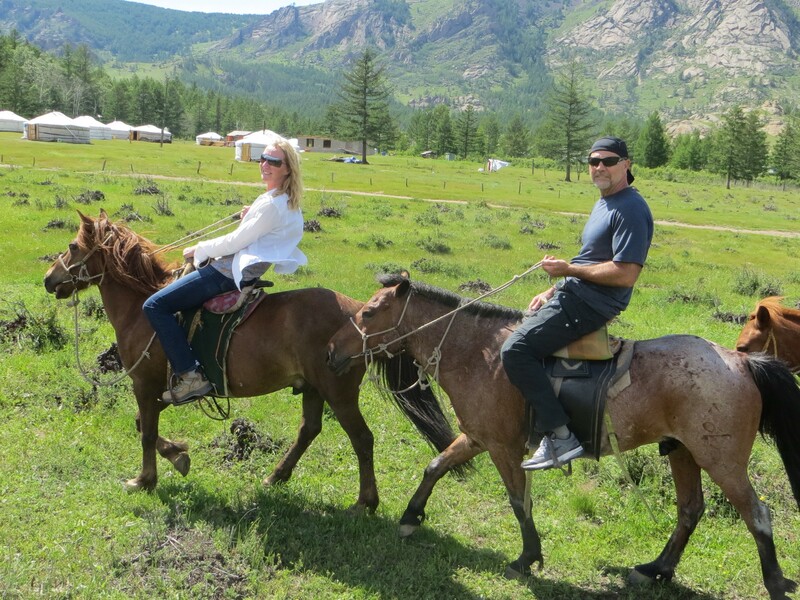 Ride a Mongolian horse through Gorkhi-Terelj National Park. Try not to fall off, while gazing at crazy rock formations that surround a lush valley. 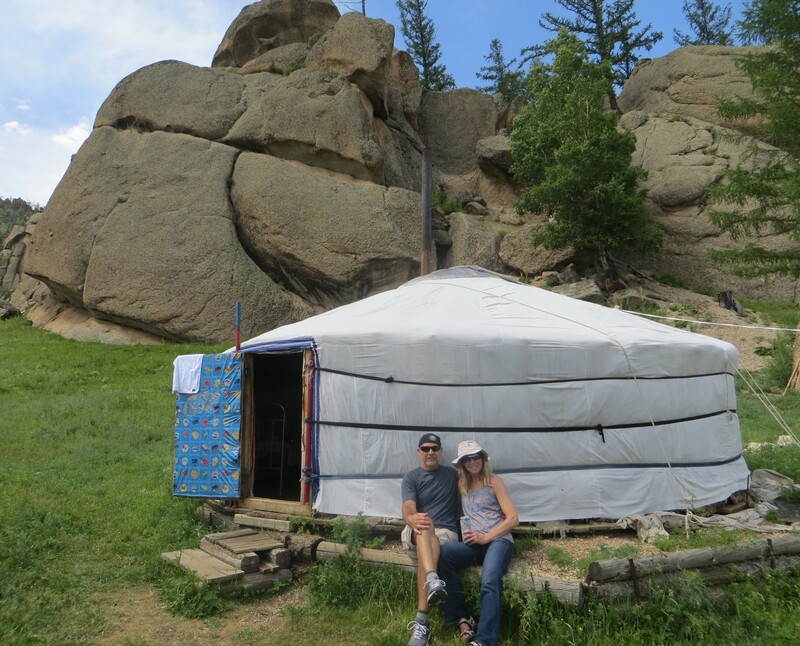 Families live in gers (yurts), and tend to free roaming cows, horses, and tourists. 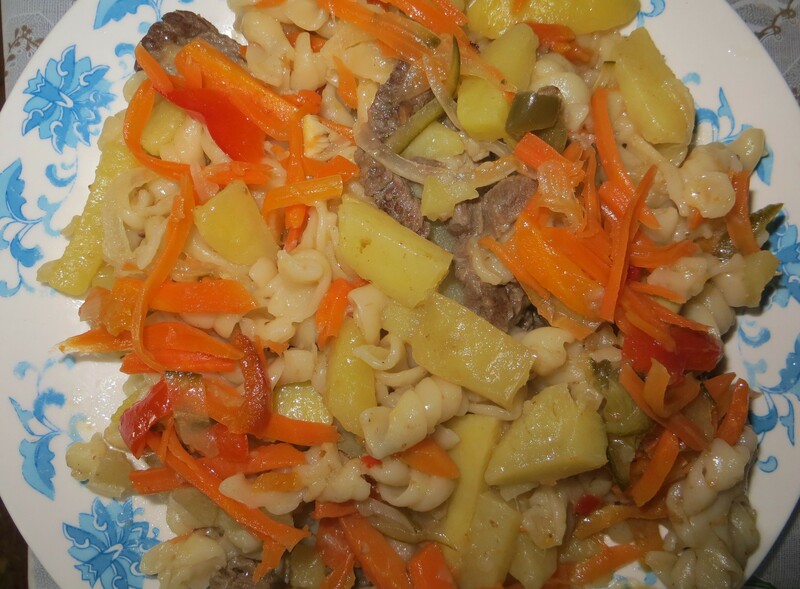 A family tends to Mare and I, providing a ger for sleep, as well as three meals…mutton with pasta, mutton with potatoes, and then mutton with rice. Ain’t nutton’ like mutton! Fresh, unpasteurized yogurt is served for dessert. Mutton, mutton, mutton and carbs! 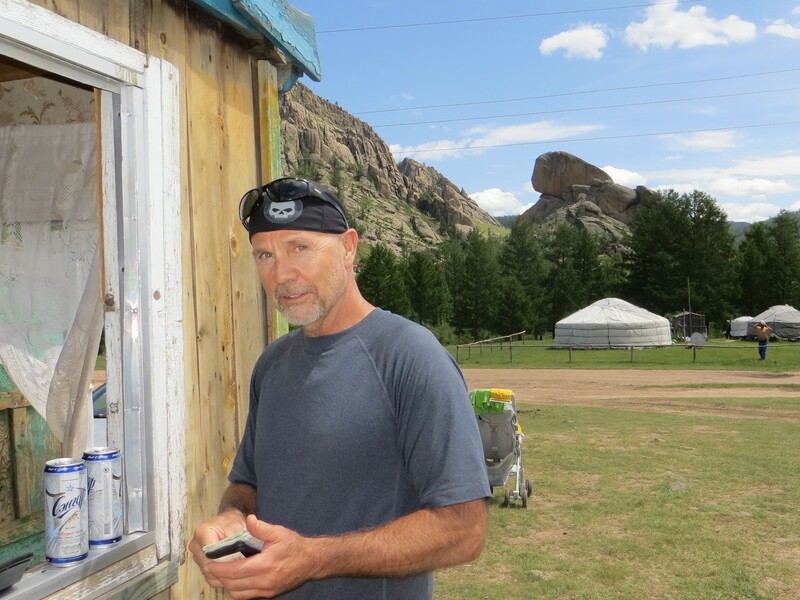 Climb turtle rock for a panoramic view of the valley. We walk about every dirt road we can find. I use my one and only great talent of finding a beer in every country, and soon we drink warm cans of local brew. Only 3 million people live in this vast country. Roughly half of them live in the capital, Ulaanbaatar. Just yesterday, we were dodging them on the streets, where impossible traffic congestion shows no respect for pedestrians. 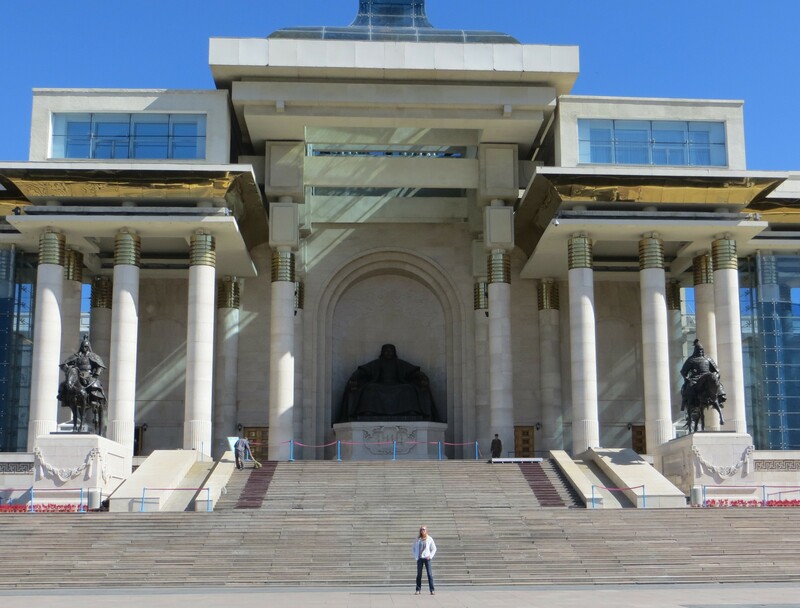 Roam around the great bronze statues of Sukhbaatar, and Chinggis Khann, at the massive Sukhbaatar Square. The Victims of Political Persecution…. 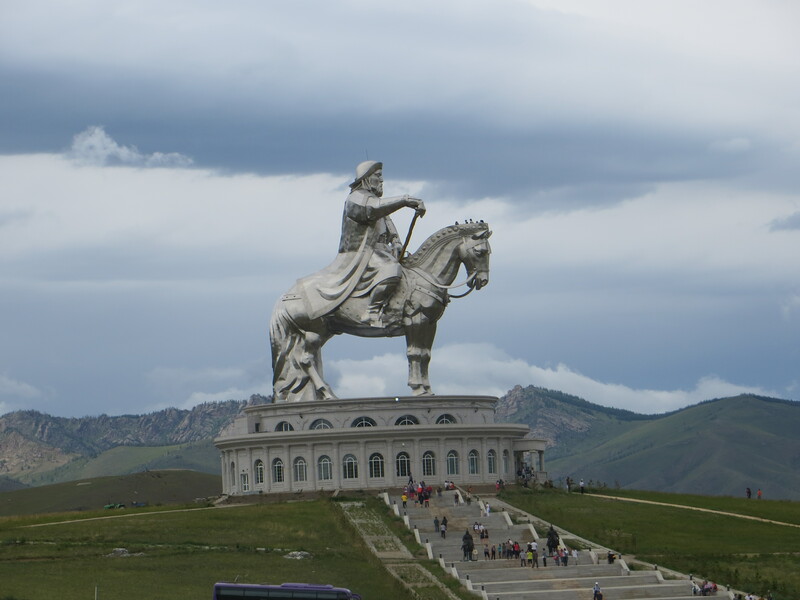 The spirit of Chinggis Khan, embedded in the Mongolian people, eventually overcomes all would be conquerors. 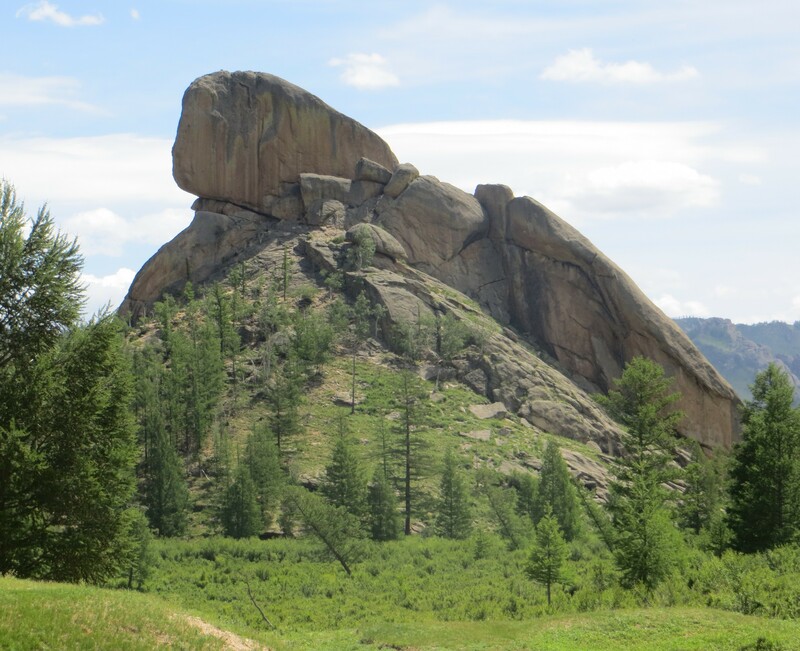 Mongolia remains an independent country that cherishes its cultural history, which always welcome travelers with a smile, and what they need for survival. 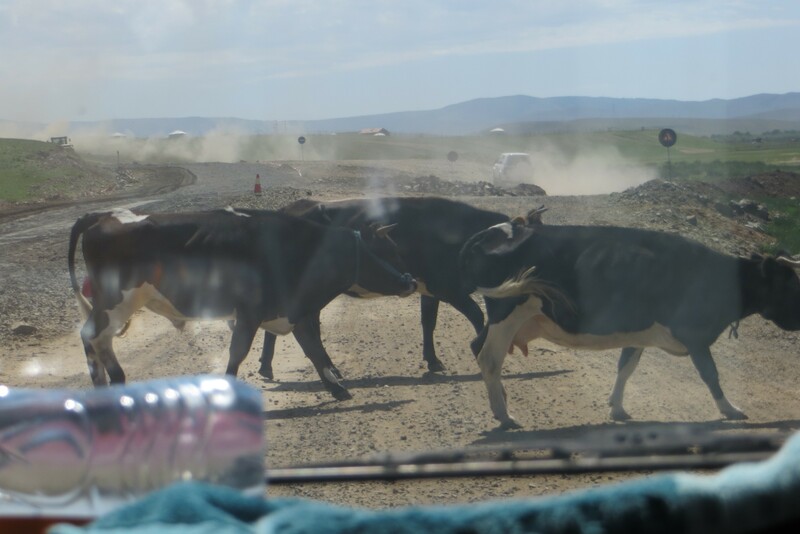 We are on our way back to the city, bouncing on dirt roads and dodging cows. 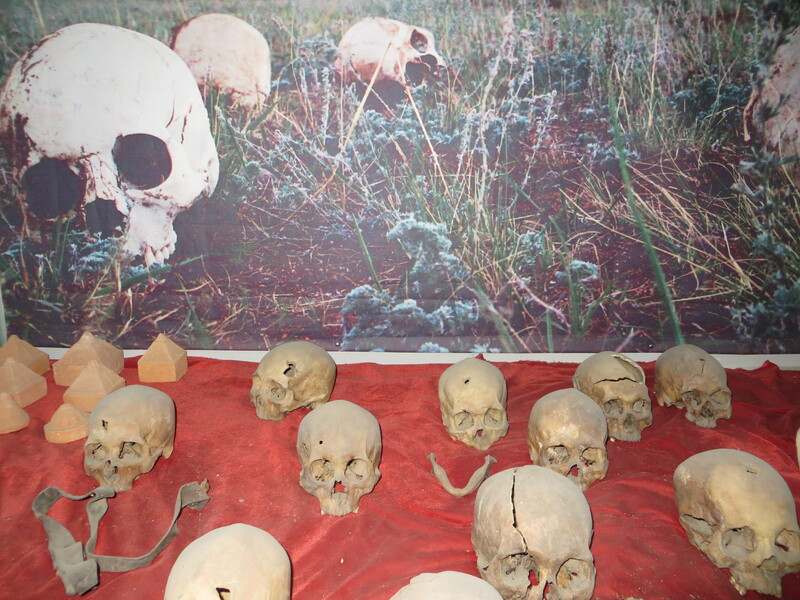 Dad saw the holes in the heads of those skulls…. you guys look good on horses…. 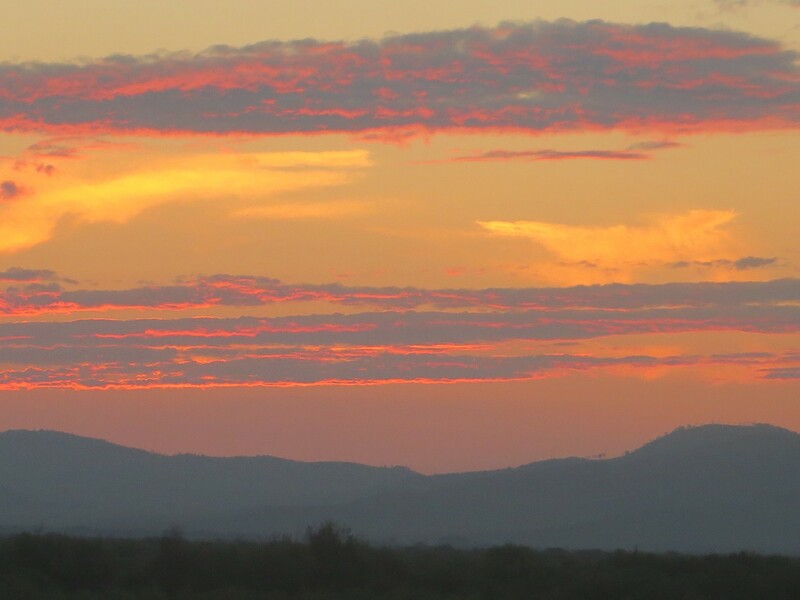 but then, you do live in the wild, wild west! Hard to remember the last time either of us rode a horse. Felt it the next day! Great panoramic view of the place; we enjoyed one of Ohio Valley with your family, including good old Jack…All is well. Great to hear! Ann sent me a heartwarming photo of my Jack.